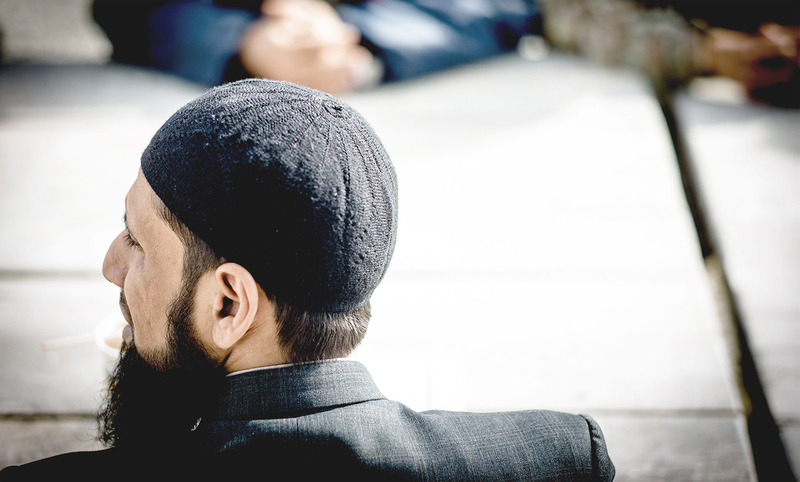 What is the armed forces muslim association? 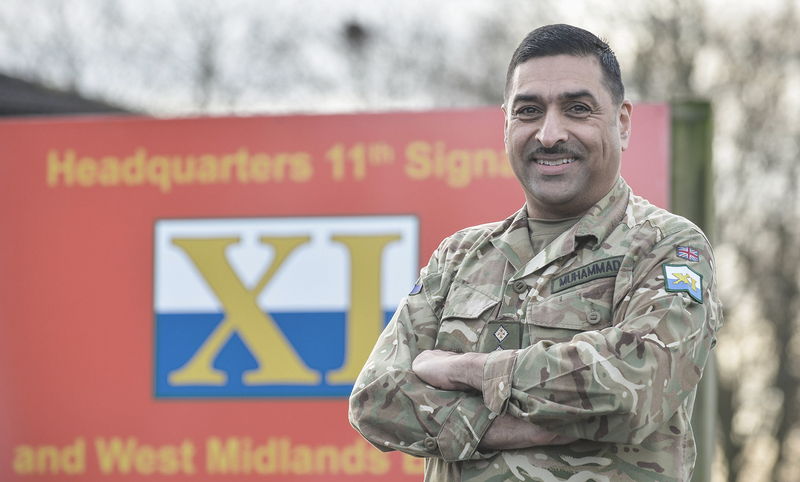 AFMA provides advice and support to Muslim personnel on how to balance the needs of their faith whilst maintaining operational effectiveness. Life in the military as a Muslim. All faiths are accommodated in the armed forces, and so life is no different for serving Muslim personnel. 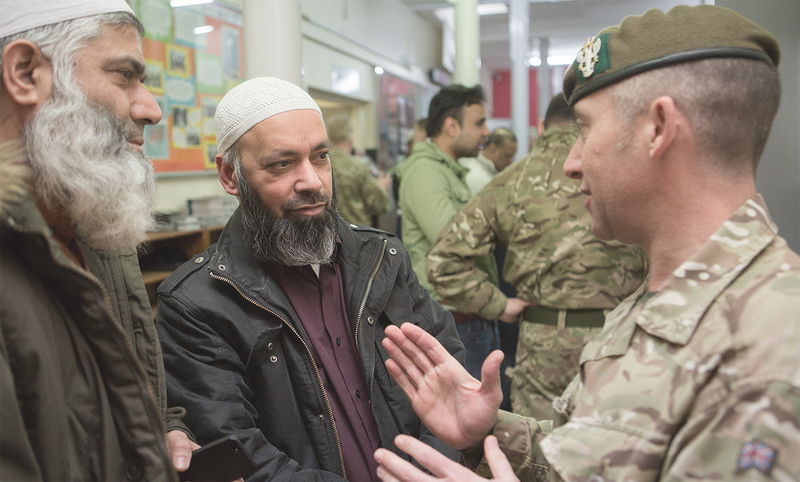 What is the Armed Forces Muslim Forum? AFMF is the community outreach arm of AFMA. Its goal is to strengthen ties between the armed forces and the Muslim community. 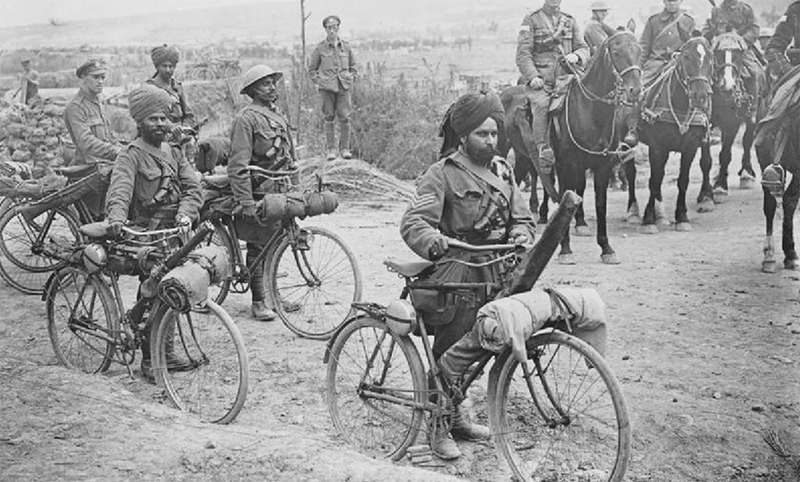 For over 100 years Muslims have played an integral role in the British armed forces, including the 430,000 who served in the first world war. Islam and the Armed Forces: Are they compatible? 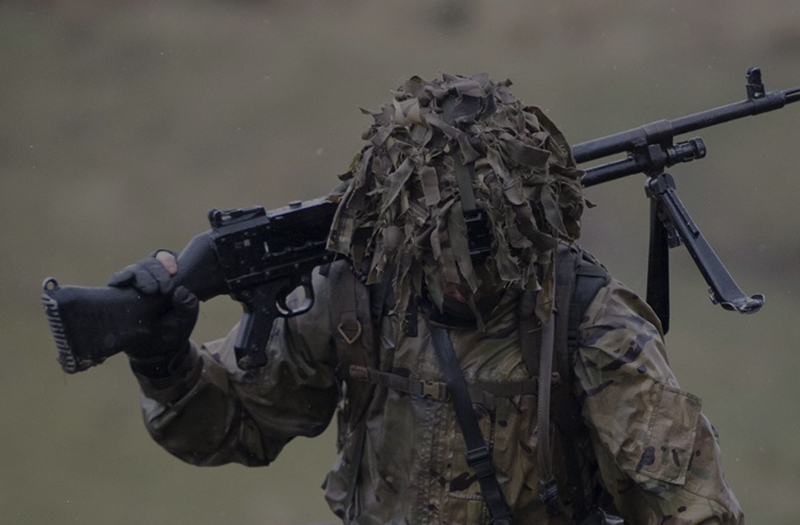 The Army is different from most jobs. The people you work alongside aren’t just your colleagues; they’re your best mates. 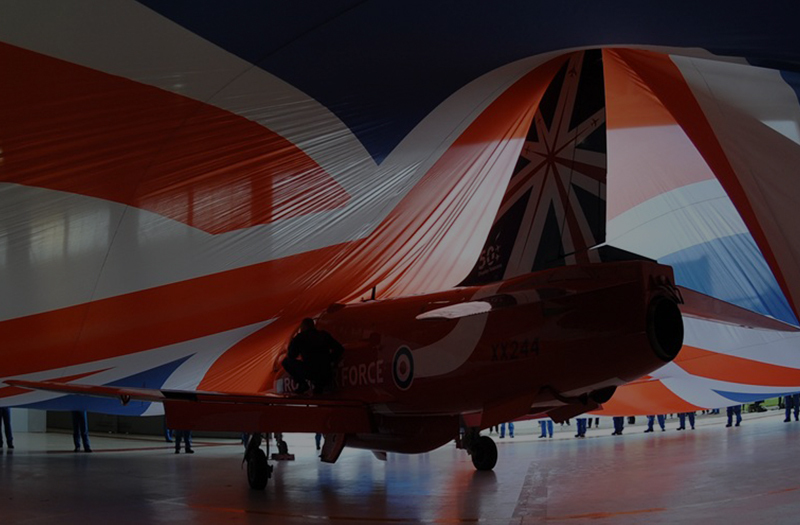 Today’s RAF is the UK’s aerial peacekeeping and fighting force, made up of impressive full-time Regulars and spare-time Reserves. 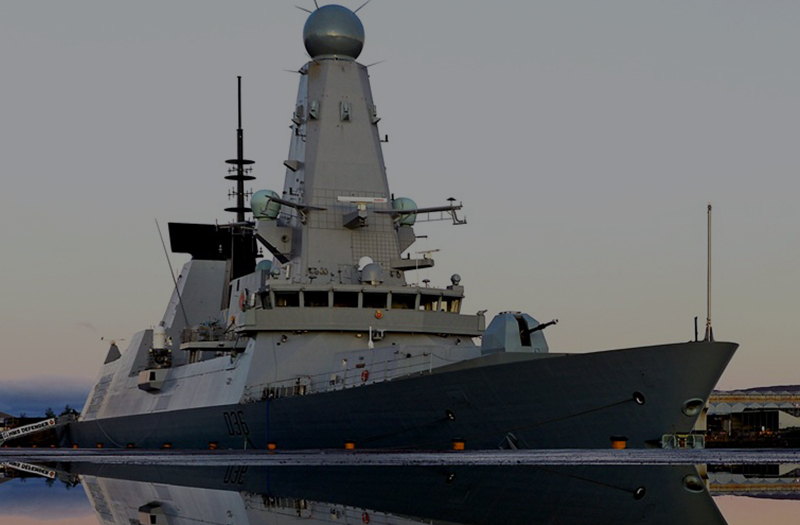 A job in the Naval Service means adventure and lifelong prospects. Whatever your role, you’ll be key to operations around the world. 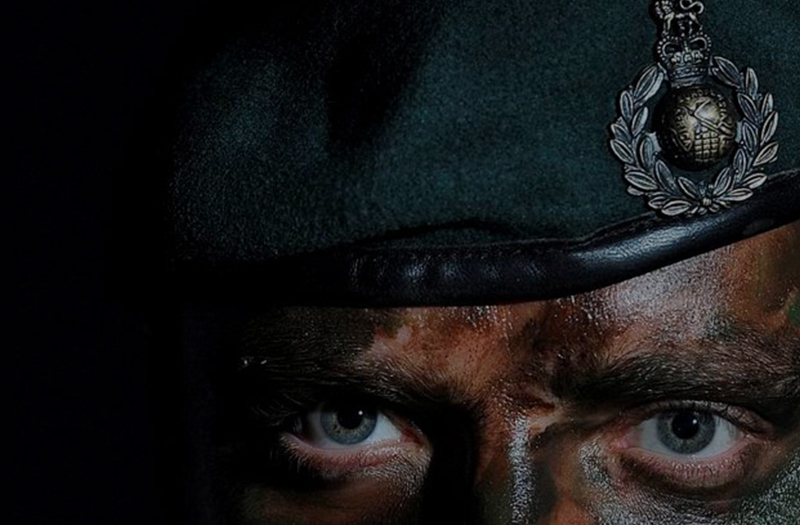 Earning a green beret is no easy feat. It’s the hardest thing you’ve ever done. And the most rewarding.